GlitterBox Makeovers ARE YOU A VENDOR? 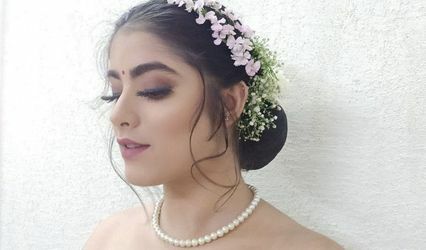 GlitterBox Makeovers is owned by a freelance makeup artist and hair stylist called Priyanka RS. 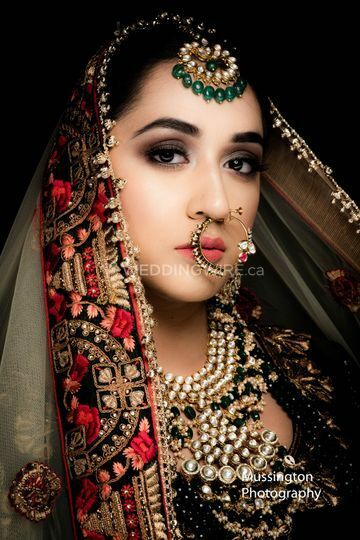 She is based in Brampton and she specializes in Asian and Western wedding makeup and has worked for high end fashion editorial magazines. She has worked with many brides in the city, giving them the makeover of their dreams. 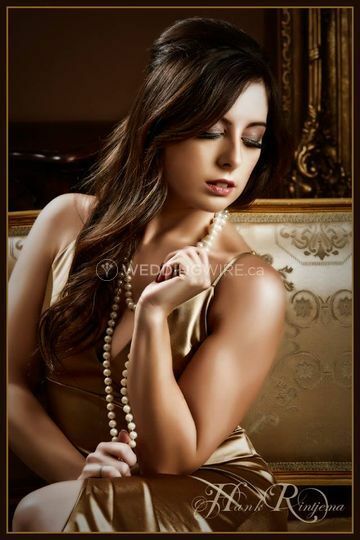 In addition, she uses high quality makeup and hair products to ensure a flawless finish. 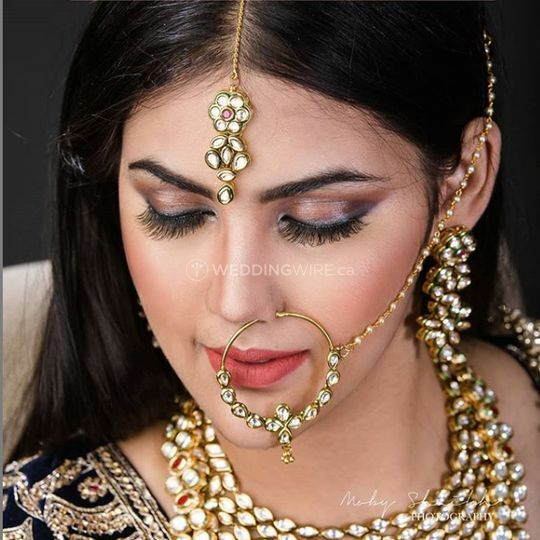 Priyanka offers customised solutions to satisfy each bride's individual needs and demands. 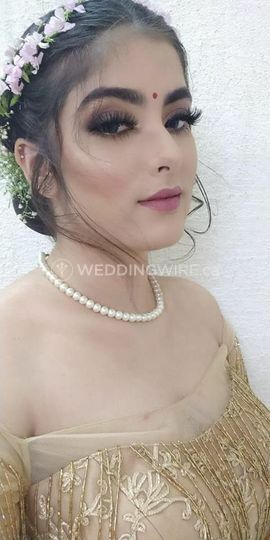 She travels to her brides for makeup and hair service.She offers a free detailed consultation while booking her, full makeup coverage, contouring, false lashes, jewellery, draping and hairdos.